Many congratulations to our very own IT Manager, James Costello who completed this year’s Belfast City Marathon. 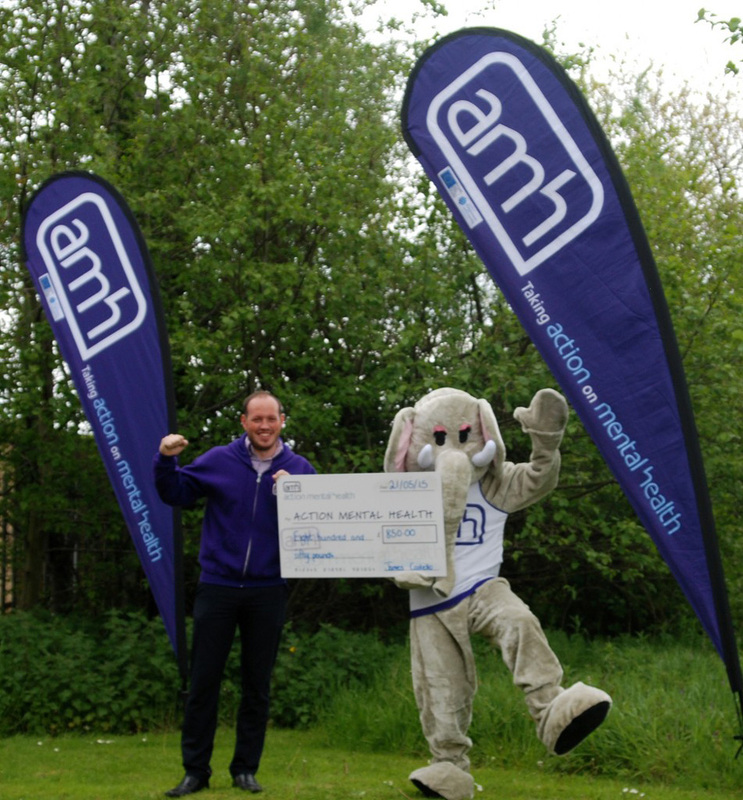 “I am hoping to raise £500 for AMH and hopefully give something back to a fantastic organisation that I have been lucky enough to work with for 5 years. I have experienced first hand the incredible work we do with people living with Mental Health needs or a learning disability and how we try to improve their quality of life through caring support facilities across Northern Ireland. I am heavily involved with Football so wouldn’t class myself as a “Runner” so marathon’s aren’t what I am used to. Being an I.T professional sometimes carries a stigma of not being the sporting type but I am running to break that mould and prove to the good people of the world that I.T professionals are all-rounders! Fingers crossed I manage to get over the finish line still dawning the AMH colours and do everyone proud”. James completed the marathon in a time of 4 hours 11 minutes! 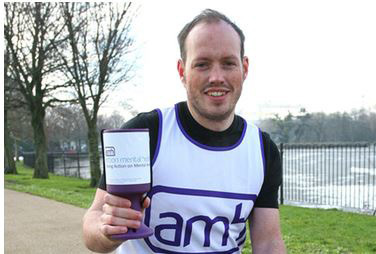 He also smashed his fundraising target and raised an incredible £850! Well done James and thank you!